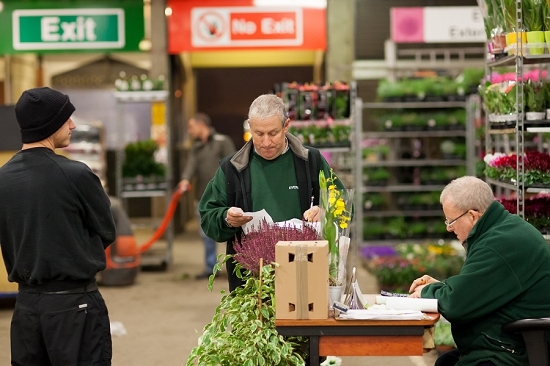 For over a month this autumn, we invited our customers to vote online for their favourite Flower Market wholesaler. 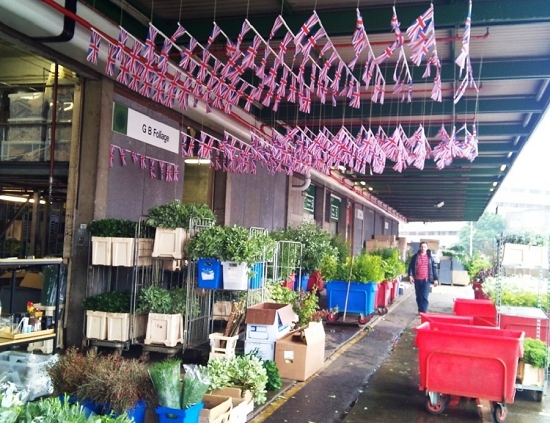 Naturally, they were spoilt for choice: 26 traders of flowers, foliage, plants and sundries, all heroically working crazy, unsociable hours to bring the best products to their customers! "Alagar: The quality is fab and unbelievable service!" "SR Allen: Their Customer service is exemplary and…nothing is too much trouble. Wonderful wholesalers"
"C Best: Because they have products that I don't see anywhere else… that excite me and must have!" "Bloomfield: Aside from the superb quality of their flowers and 100% commitment, they’re charismatic…!" "Evergreen: They never ever let me down x"
"GB Foliage: great product & product knowledge, outstanding service and a pleasure to work with." "JH Hart Flowers: John is fantastic, always so polite, cheerful, upbeat, and extremely helpful and his flowers are also such good quality"
"Porters Foliage: No better tropicals. No better foliage. No better service." 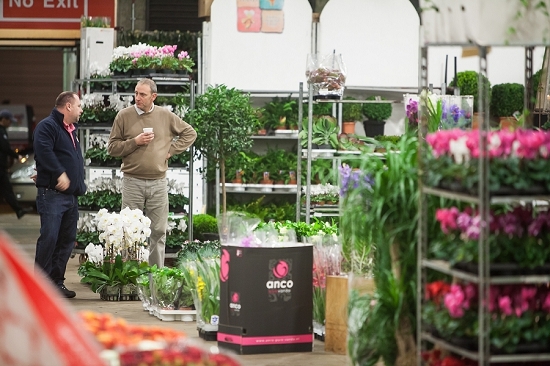 "Quality Plants: Customer service is second to none, incredible plant knowledge, all in the name - Quality Plants!" 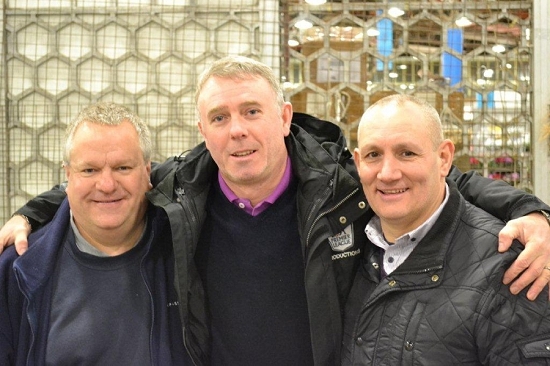 However, when the lines were closed and the votes were counted, only one wholesaler could emerge as Wholesaler of the Year 2014. 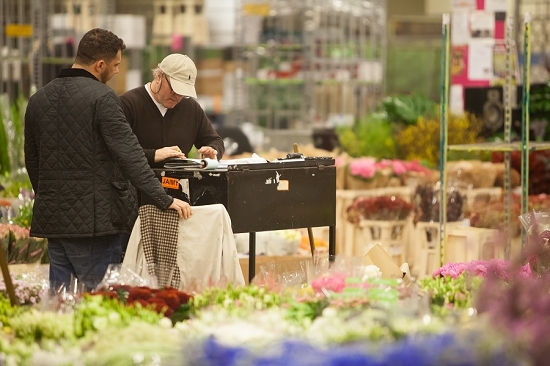 Today, we are delighted to announce that the Flower Market Award for Wholesaler of the Year 2014 - as voted by our customers - goes to… Dennis Edwards Flowers! Dennis Edwards is practically a Flower Market institution! 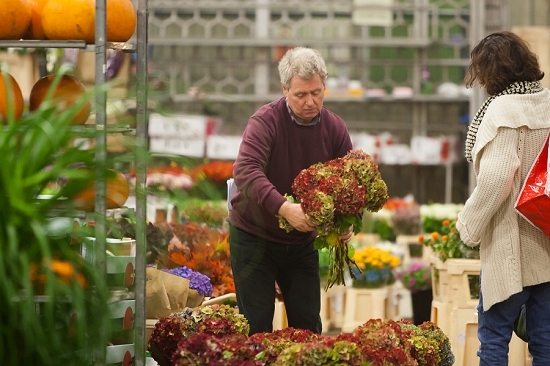 With nearly half a century of experience in the business of selling flowers, Dennis knows his craft. When he started his own business two years ago, loyal customers came with him, but so too have new start-up businesses. "Dennis has never let me down in 20 years of working together. He ALWAYS finds a solution! " "D Edwards is the foundation of my business. 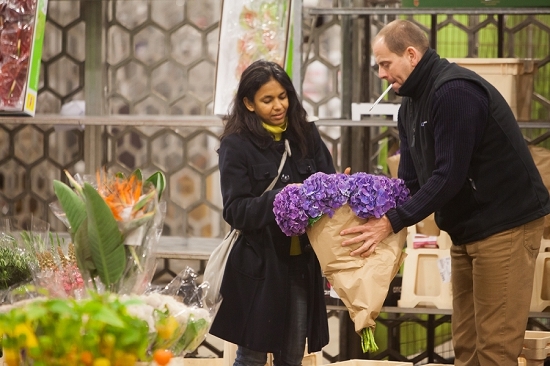 Alongside providing high quality and varied array of flowers, they offer advice and guidance." "Offering fabulous flowers at a competitive price with diligent attentive focused & friendly service Dennis Edwards and his team ALWAYS excel." "Dennis gives 110% to get it right and succeeds. Flowers and varieties are amazing and the service is unbeatable." "Great selection, always fresh, always helpful, tons of experience and always welcoming. Nothing is too much trouble." "Dennis, Edwin and Sonny behave as though we are their favourite florists - even though we suspect that they may have many many others!" "Zest takes the time and effort to help to source the best quality flowers there are available and prices that are unbeatable." "A friendly and knowledgeable team whom I can rely on to ALWAYS supply exact requirements, week in week out plus service with a smile." "Always polite and helpful, always prepared to go the extra mile for customers. Good quality flowers. In short, the best!" "Good range of flowers, excellent & reliable service with keen prices. Terry/Graham always go the extra mile." "Quality, service, and, above all, great guys." "140 characters isn't enough for me!" 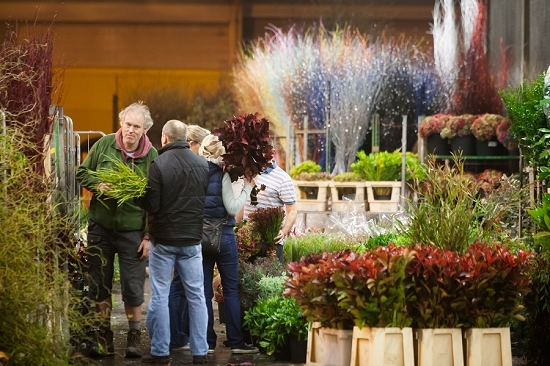 "Best suppliers without a doubt.. the Don Juan of flower supplying equipment. If they don’t do it, it ain’t worth having!" "Great service and with a smile ... Always reliable." "Always on time always polite to everyone - an all-round gentleman."